One of the things I’ve really enjoyed while working for Blitz is the number of ‘out of the ordinary’ things I’ve been able to experience. 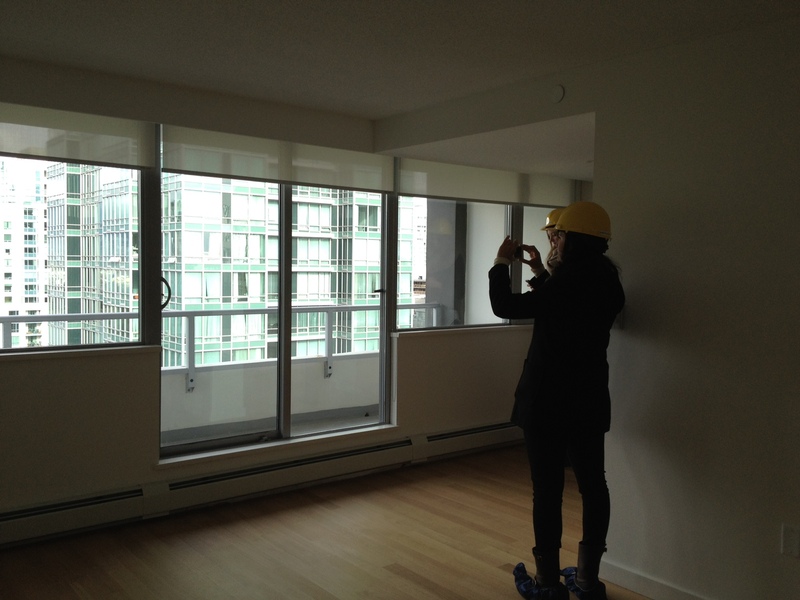 Case in point: a hard hat tour of the new Pacific Palisades buildings on Robson Street. 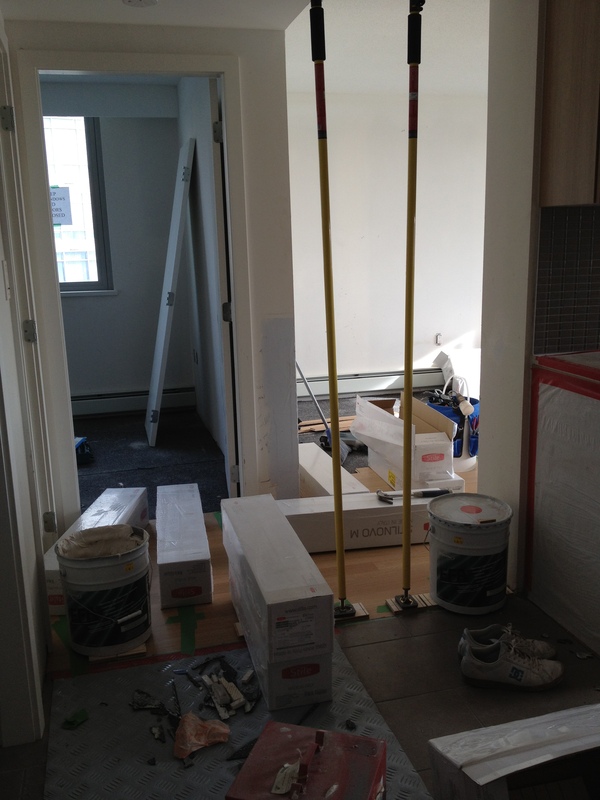 PaPa is scheduled to be completed in June and a couple of weeks ago, Andrea and I (along with a few lucky others) were given a tour of the first few finished suites. This will be the lobby once it’s completed. 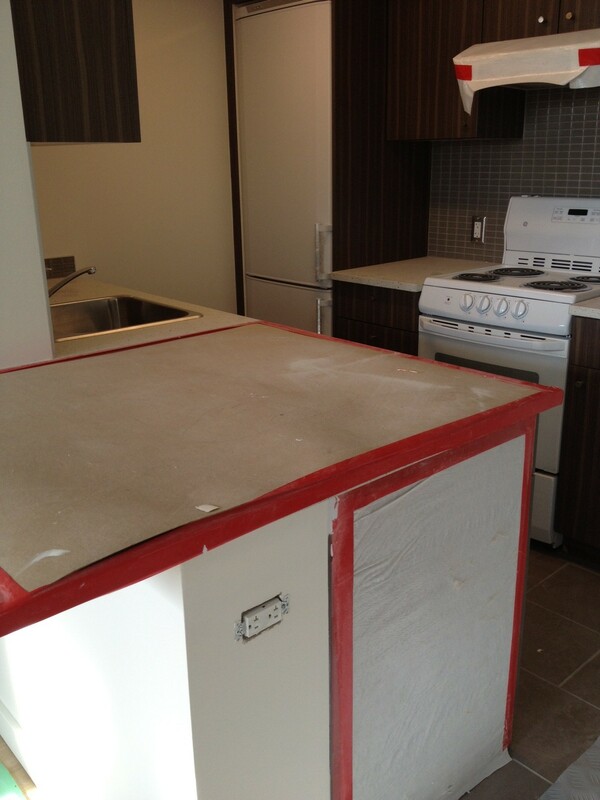 The kitchen in the 1 bedroom suites. View from the 1 bedroom suites on the 20th floor. 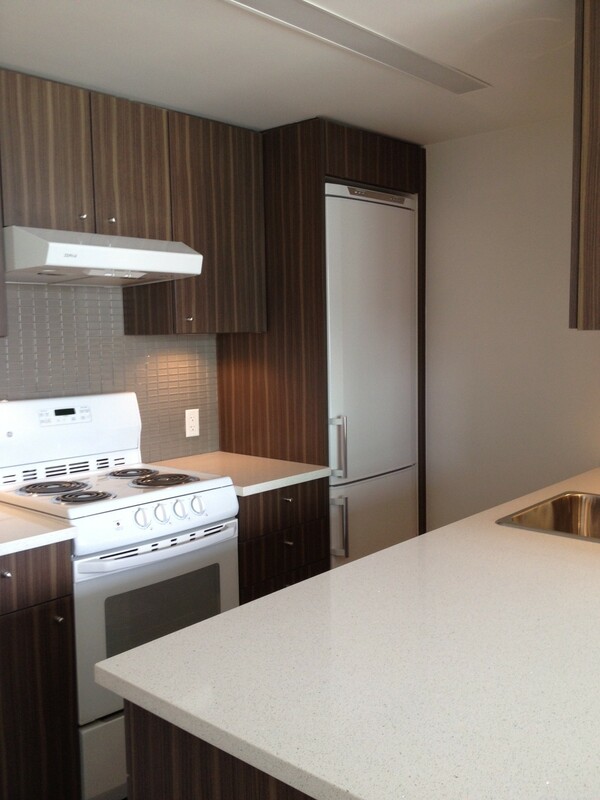 Different color scheme in the studio suites.